Climate change is a growing concern in the wake of severe storms, floods, and wildfires. These extreme weather conditions may cause pregnant mothers to develop post-traumatic stress disorder. New research has shown that extreme weather worsens depression in pregnant women and leaves them more anxious and distressed. 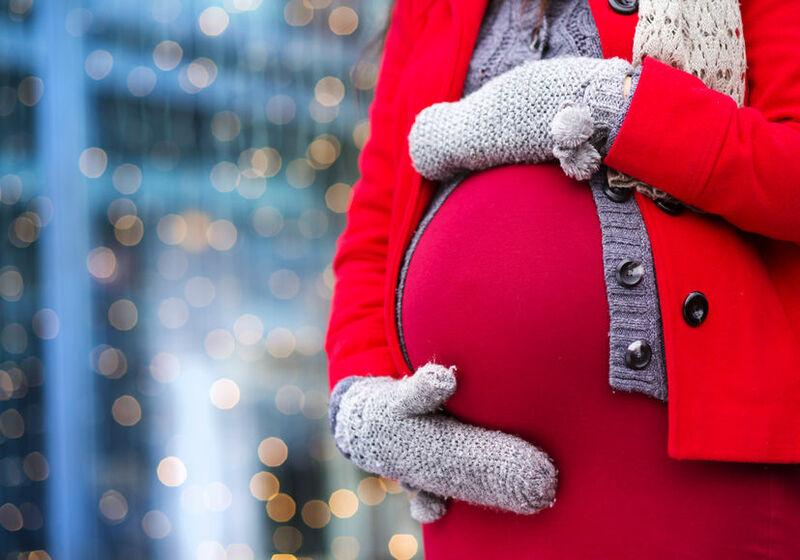 Pregnant women already suffering from depression are more inclined to pass on trauma from an extreme weather experience to their unborn babies. Studies have shown that climate change presents an exponentially greater danger for children born to mothers suffering from prenatal depression (Infant Mental Health Journal as cited by Popular Science). Prenatal depression increases the risk for infants to suffer distress. Stress can negatively affect your ability to get pregnant. You must be proactive in combatting the stress brought on by infertility. Become well-informed about how to alleviate your stress. Prepare – Relax – Breathe. Decreasing stress by using proven tools will increase blood flow to reproductive organs – improving fertility. A woman my not ovulate and be prone to skipping periods if she is suffering from a lot of stress and lack of sleep. This makes it difficult to conceive a baby. Stress works at the level of the hypothalamus – the area of the brain controlling a woman’s monthly cycle. Stress can also prevent an embryo from implanting in the uterus. Reducing stress is also an important aspect to promoting a man’s fertility. The amount of stress a woman experiences while undergoing fertility treatment may be determinative of her pregnancy success or failure. Research has shown that high levels of stress adversely affects a woman’s ability to conceive. Identifying, decreasing, and eventually eliminating key stressors in your life will definitely help to promote fertility. Studies have shown that women undergoing IVF with high anxiety had fewer eggs retrieved and fewer embryos implanting successfully. Stress has been linked to an egg’s ability to be fertilized and an embryo’s ability to implant in a woman’s uterine lining. Lessening stress levels will help to increased pregnancy success rates. A caring and compassionate fertility doctor will help you to proactively cope with stress before, during and after treatment. Fertility treatment no longer has to be a huge source of stress. It is important to work with fertility specialist having the experience required to design a customized fertility treatment plan meeting your personal needs. To schedule your initial consultation with Dr. John Zhang at New Hope Fertility Center – call 917.525.5496.
drjohnzhang, April 9, 2019. No Comments. Category: Pregnant Women Stress.